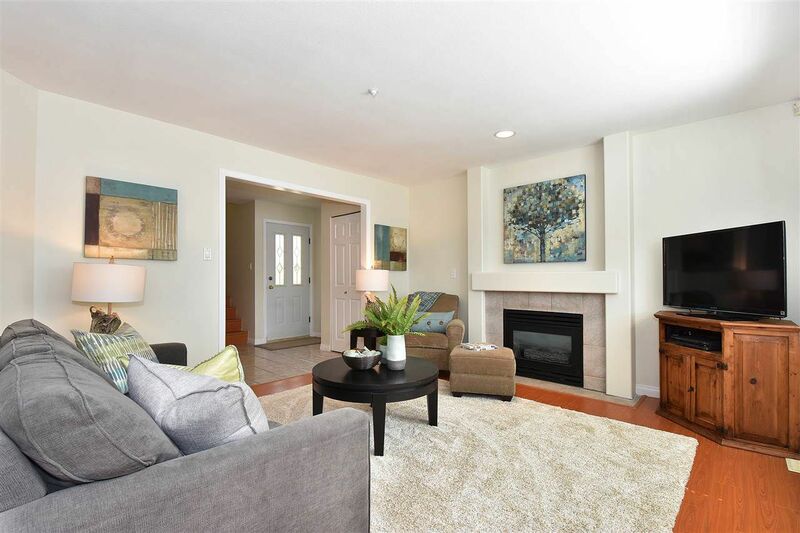 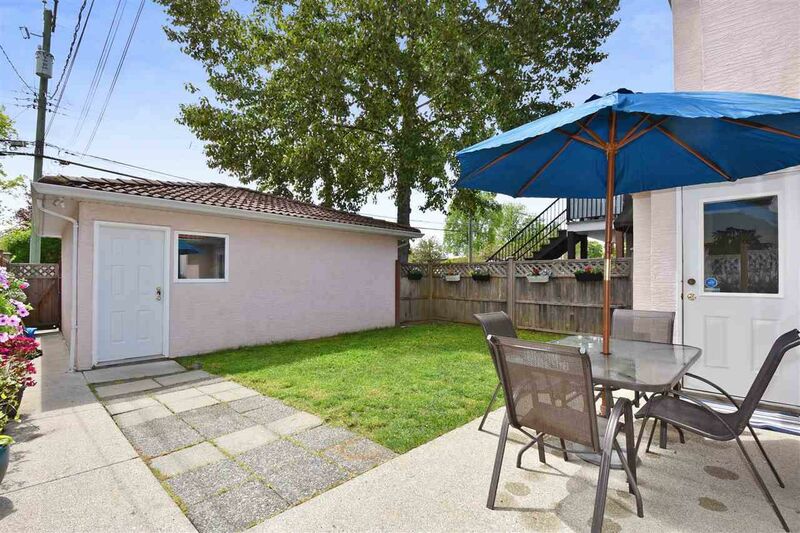 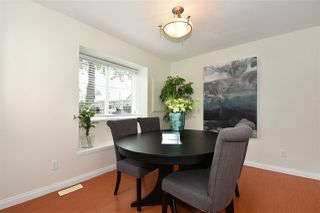 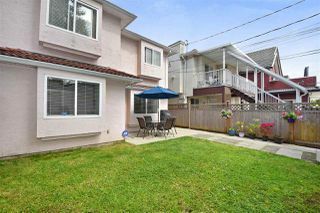 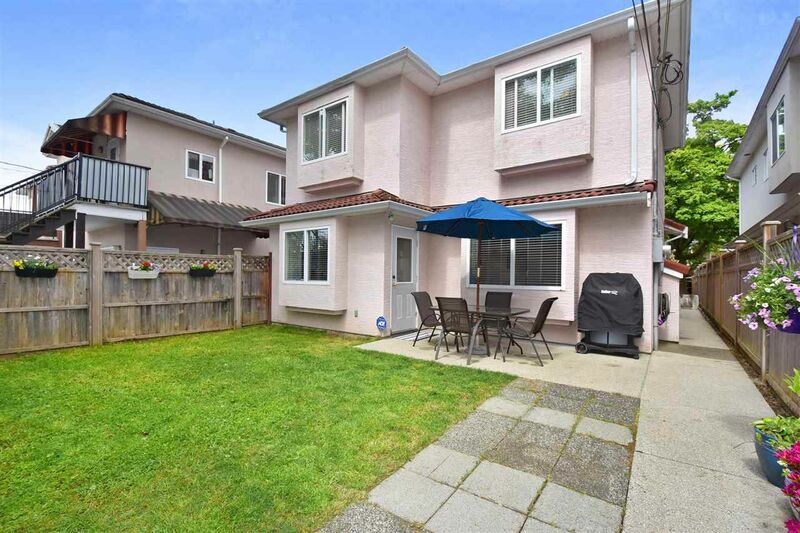 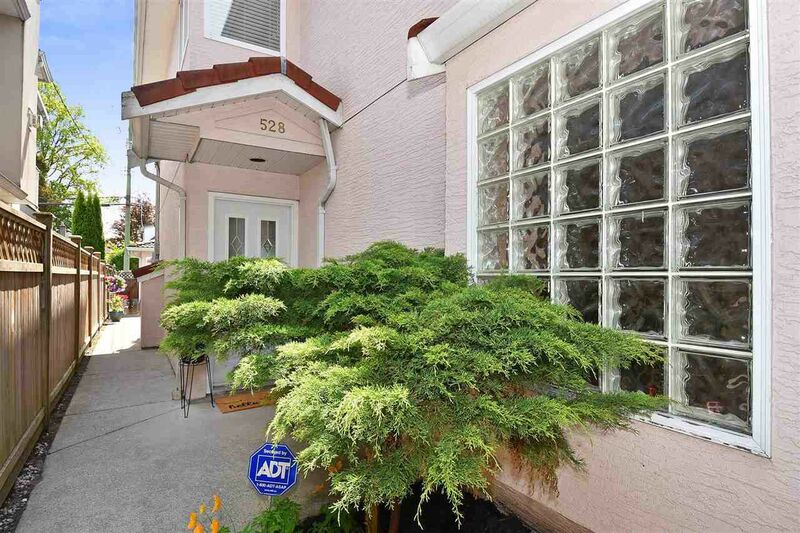 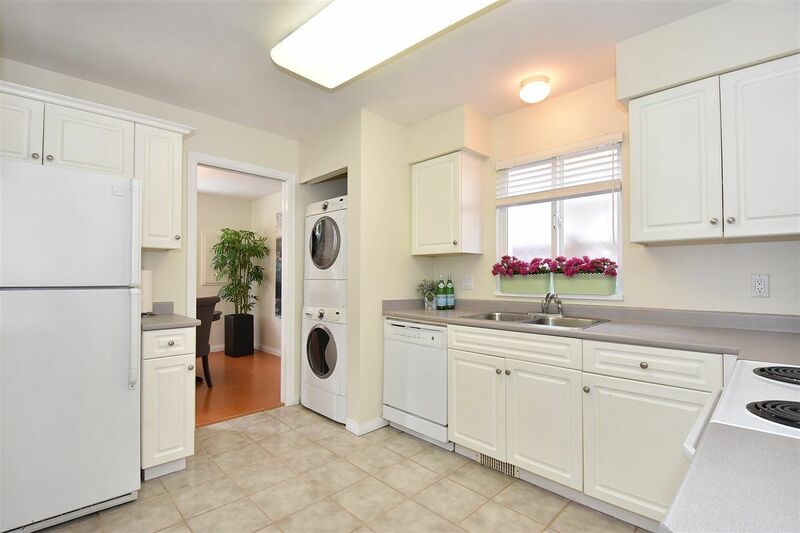 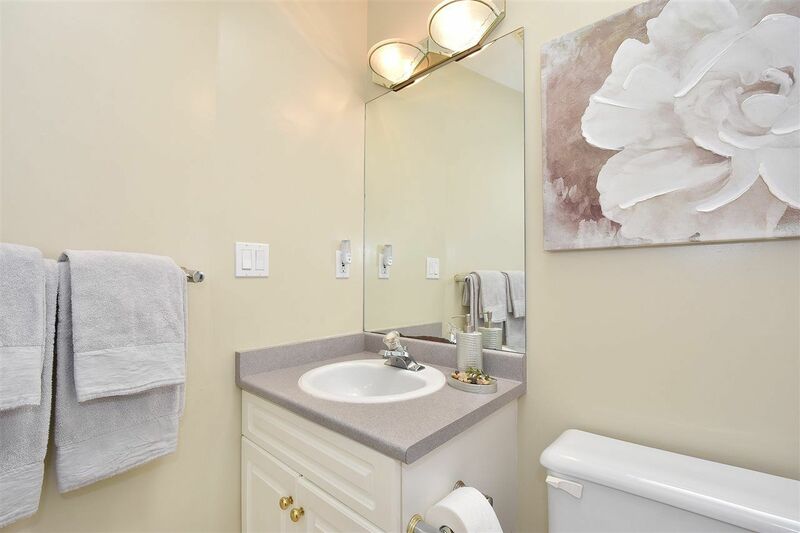 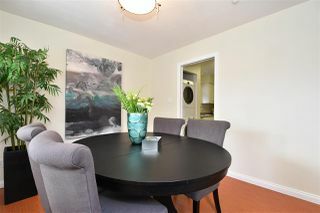 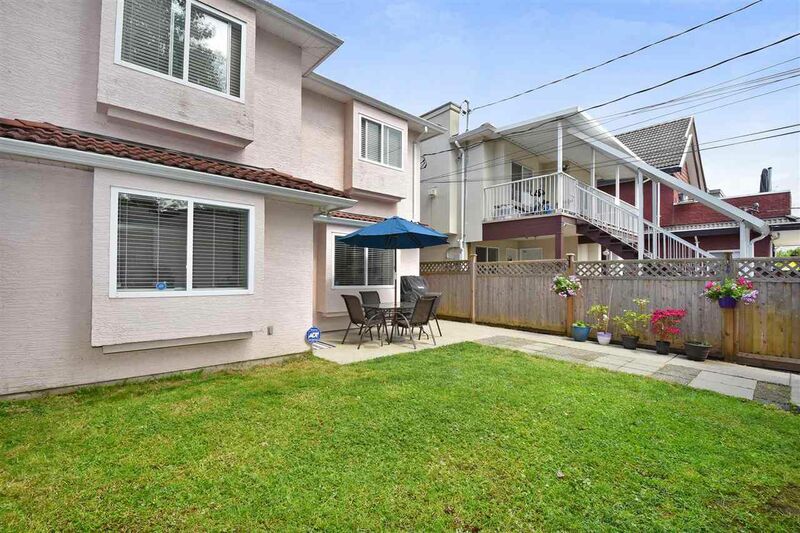 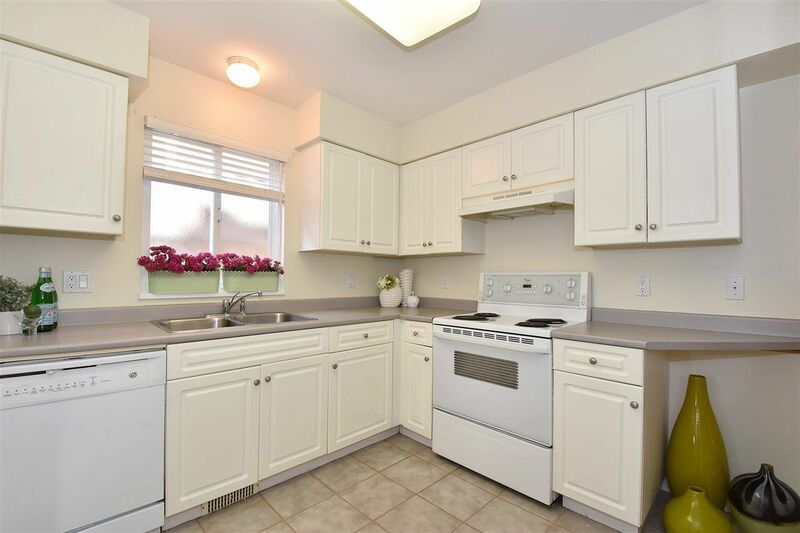 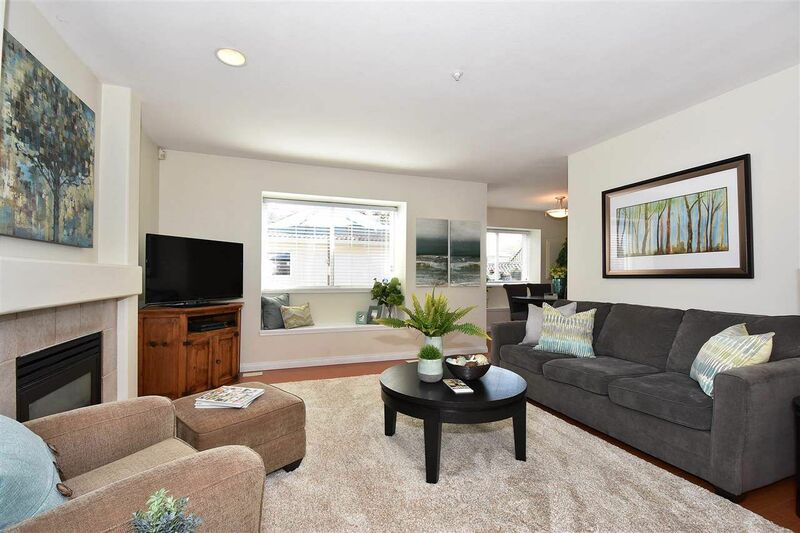 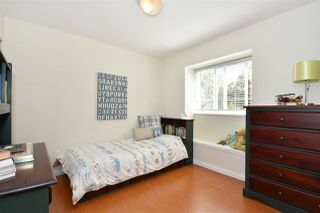 Here's the perfect 1/2 duplex in the vibrant South Hill community between Main and Fraser. 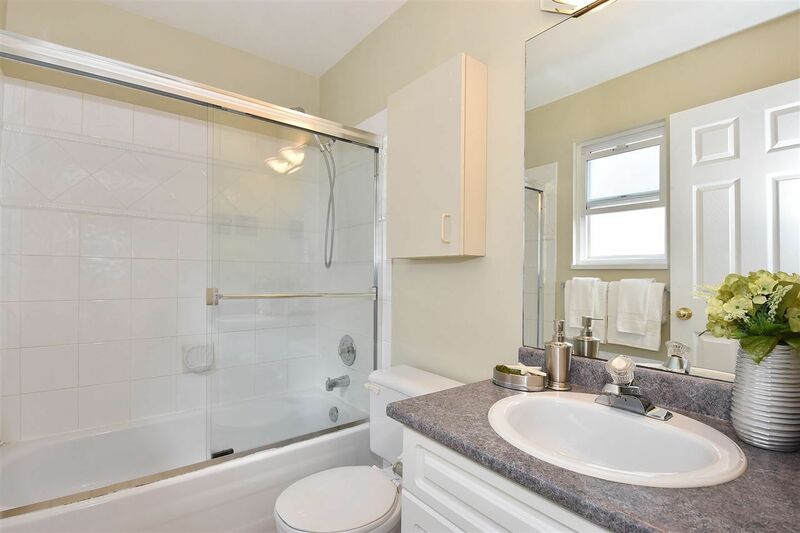 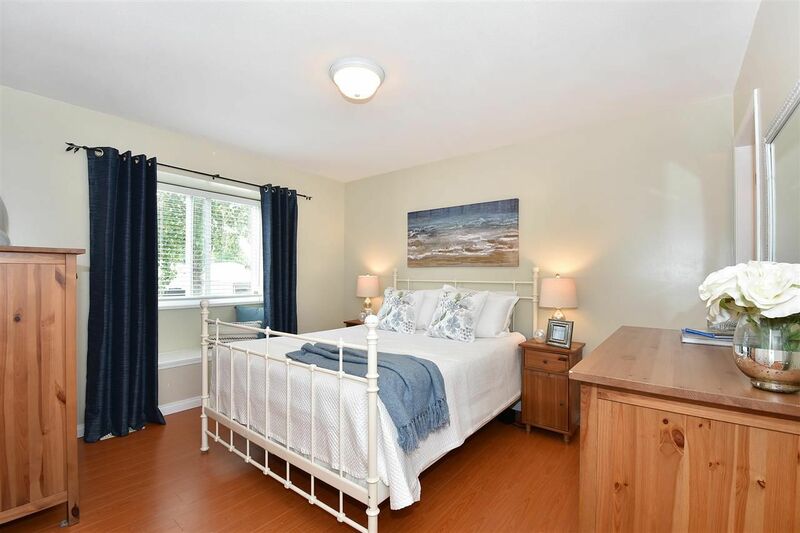 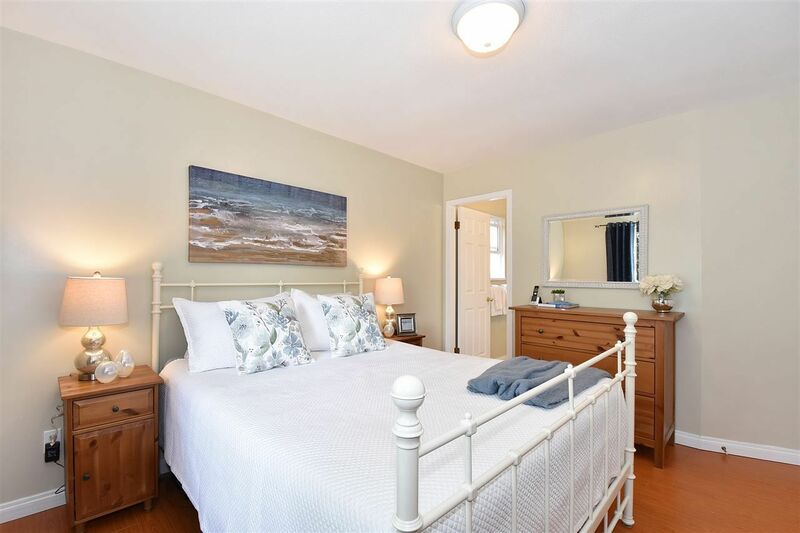 Located on a quiet tree lined street blocks from Macdonald Park is this well kept 3 bedroom, 2 1/2 bath back duplex with a south facing private backyard and single car garage. 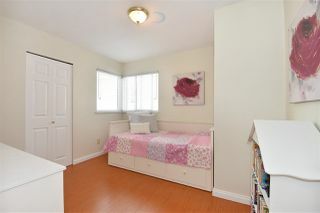 Freshly painted and move in ready! 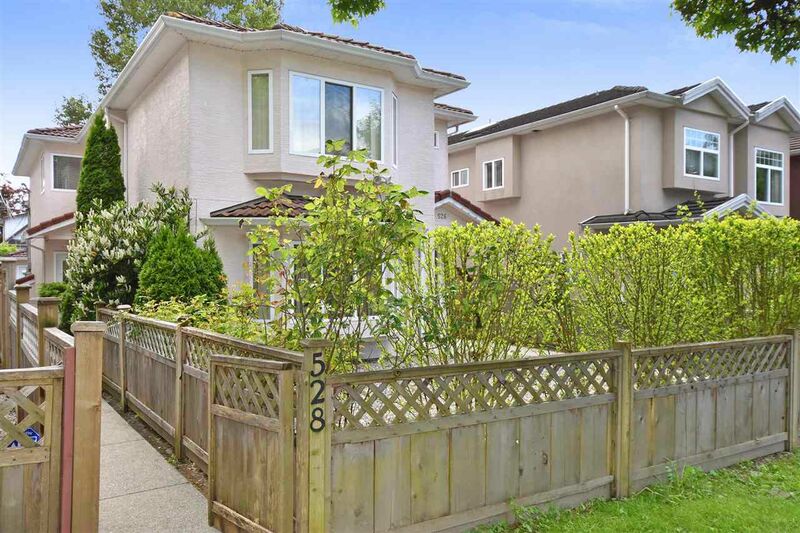 Nice and bright very functional layout in a great family neighbourhood. 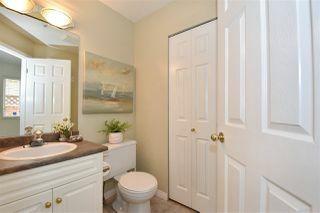 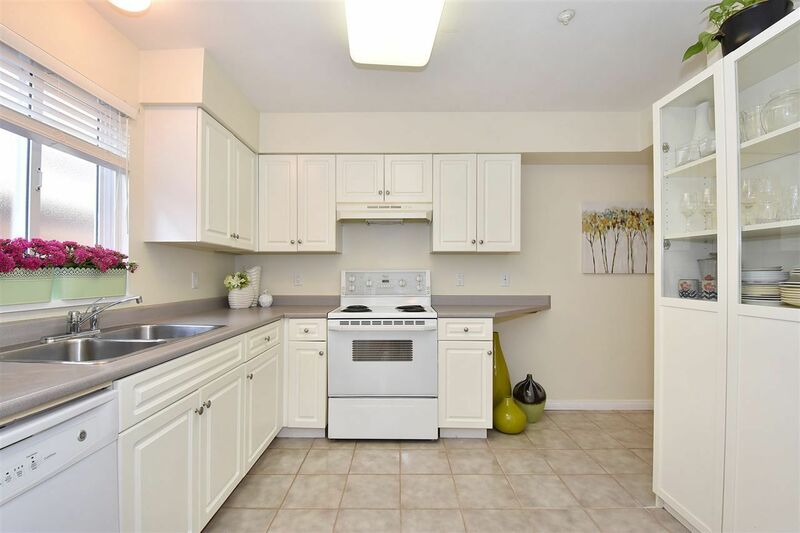 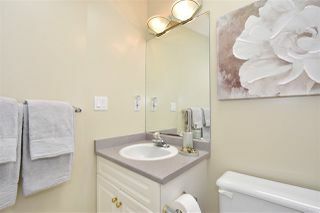 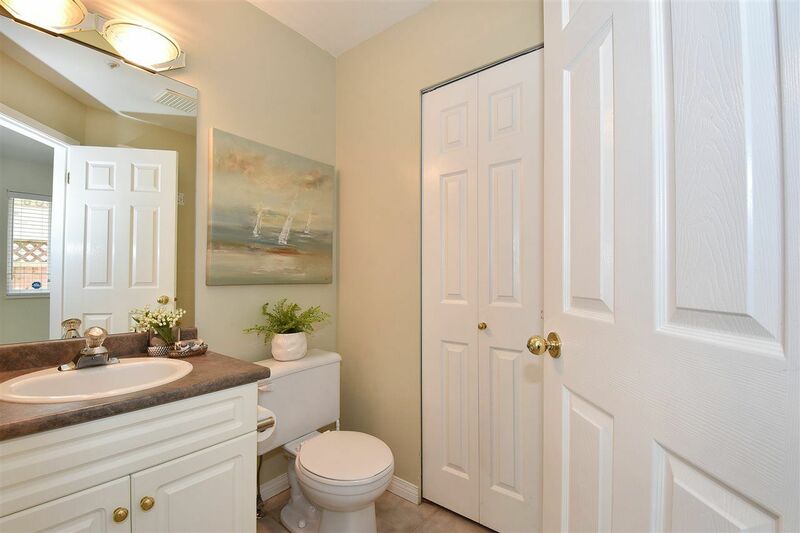 Close to schools, shops, restaurants, transit and all the amenities. 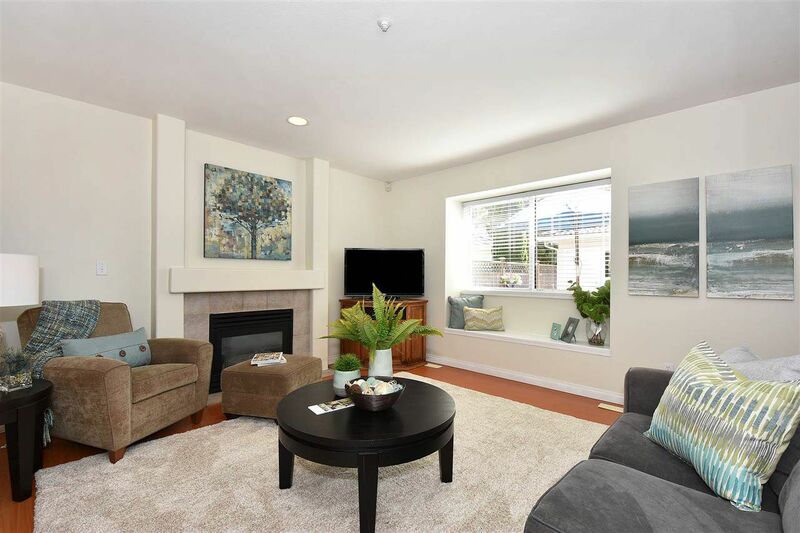 No strata fees!